Grasscity has been serving their customers for more than 18 years today. 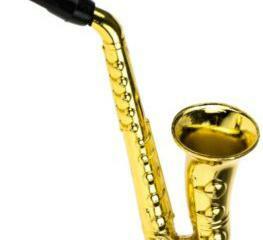 They have been bringing their customers high-quality smoking accessories from different companies. Known to offer the most affordable pricing for numerous products, they now also have a new brand Glasscity that promises to keep on the tradition of excellent quality without breaking the bank account. Glasscity is a very witty named spin-off brand of Grasscity. The familiarity or knowing what customers need is not because of the number of years they have been in business. 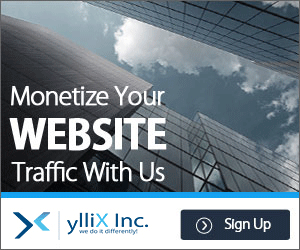 Mostly, it is due to being in contact with the users. They do this by way of their industry best customer support. And, they also run a large forum with hundreds of thousands of users from beginners to veterans. A part of the overall strategy in the Glasscity line is to offer an affordable version of the classic to modern pieces. 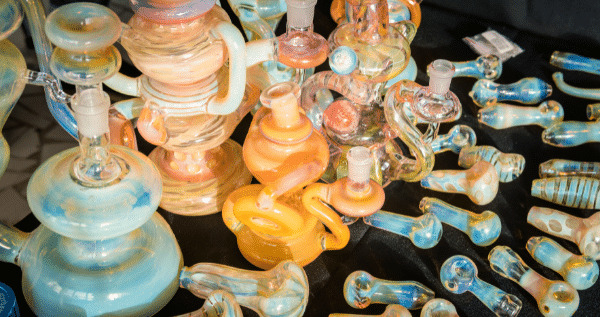 From small pipes and bubblers to multi-chambered bongs, Glasscity would offer the same or better performance without compromise on quality. 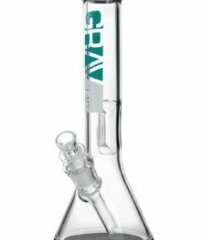 In essence, these are premium glass smoking paraphernalia offered at a fraction of the costs of high-end brands. This compact glass spoon pipe comes with a generous herb bowl. What this means is that even people who prefer a huge hit will not feel underwhelmed with its use. Of course, the glass itself is borosilicate and heat resistant. That means it is comfortable to hold even while in use. The addition of a carb hole allows users to adjust the size of the hit too. It is only 10 cm (4 inches long), and that makes it easy to carry anywhere. Small and highly portable, where this pipe excels is in delivering a surprisingly full hit. So, how easy is it to use this pipe? Users can simply load up the bowl with some herbs, light it up, and draw in the smoke. It is that easy to use. Although, a metal screen might be in order. This is to prevent any unwanted crumbs from traveling down the pipe and into the smoker’s mouth. Nonetheless, it is unique, discreet and brings the fun at all times. Where else can anyone buy Glasscity’s products? Why at Grasscity, of course. Grasscity, aside from being the “Biggest Online Headshop”, is famous for their wonderful customer service. They made sure that the platform is easy to use. Their hotline is also always available to hear their users out. Glasscity Turquoise Glass Spoon Pipe with Cane Pattern costs only $14.99 a piece. Unbelievable but true. Unfortunately, they do charge a shipping cost. However, that can be free if the total purchase reaches $50 at which they ship with no additional charges anywhere in the world. Grasscity is also confident of the product they sell. As such, they do have a money-back guarantee should customers want to return items. The glass spoon pipe is made of glass. Even with more than adequate packaging, accidents may and can happen. In case a product arrives with defects, get in touch with customer service, and they will gladly find a remedy. For a long time already, people go to Grasscity for three reasons. One is to look at the latest product offerings from numerous brands including Glasscity. Another is to buy, of course. But there is a third reason, one that brings people from all over the world together. They run a huge forum with hundreds of thousands of members. Having been in the business long enough and knowing exactly what customers want led to the creation of Glasscity. Not surprisingly, its shockingly low price is enough to make heads turn and question its functionality. And, in some ways, that is where the magic of this pipe comes from. It shocks customers by delivering on its promise in the same manner as that of similar products that cost several times more. Easy to carry around or hide, this portable glass spoon pipe with turquoise color packs a mean punch too. It delivers full hits consistently at a shade under $15. Picking this up is a no-brainer. 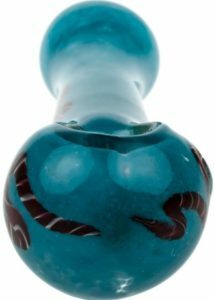 Buy Glasscity Turquoise Glass Spoon Pipe with Cane Pattern Here! 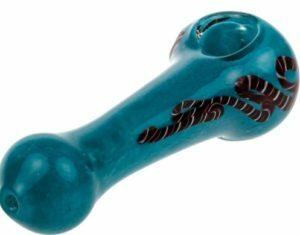 The post Glasscity Turquoise Glass Spoon Pipe with Cane Pattern appeared first on I Love Growing Marijuana.